This book brings together for the first time two philosophers from different traditions and different centuries. 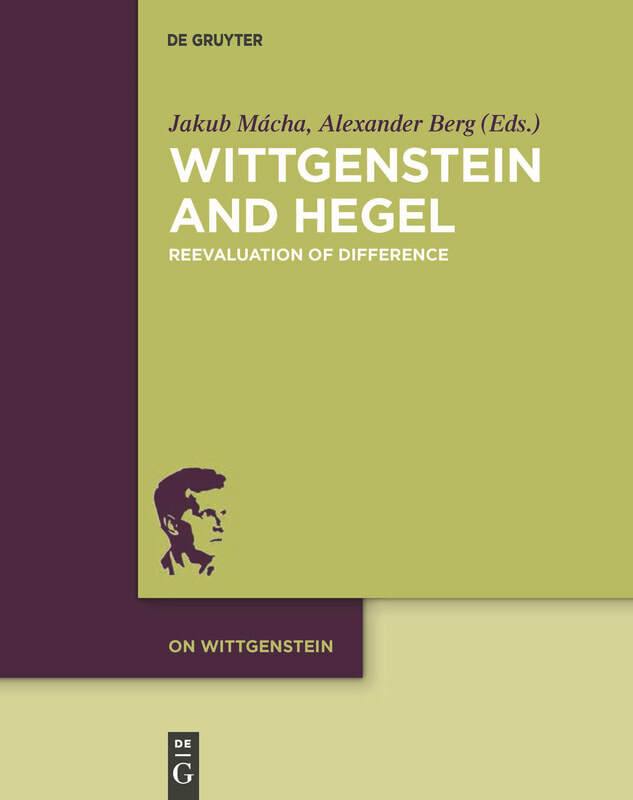 While Wittgenstein was a focal point of 20th century analytic philosophy, it was Hegel’s philosophy that brought the essential discourses of the 19th century together and developed into the continental tradition in 20th century. This now-outdated conflict took for granted Hegel’s and Wittgenstein’s opposing positions and is being replaced by a continuous progression and differentiation of several authors, schools, and philosophical traditions. The development is already evident in the tendency to identify a progression from a ‘Kantian’ to a ‘Hegelian phase’ of analytical philosophy as well as in the extension of right and left Hegelian approaches by modern and postmodern concepts. Assessing the difference between Wittgenstein and Hegel can outline intersections of contemporary thinking. 8. Kai-Uwe Hoffmann: Beauty: Hegel or Wittgenstein?